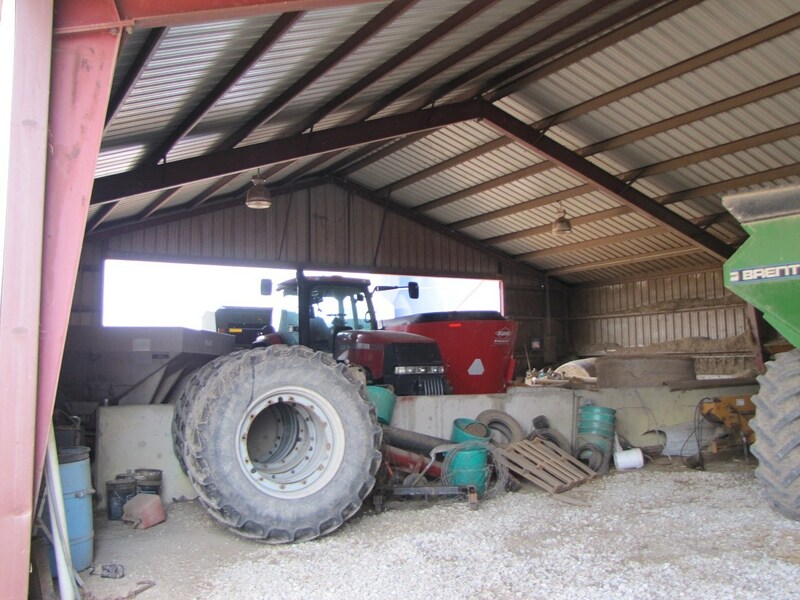 336+/- acre row crop and pasture farm located in Southern Iowa, Davis County. 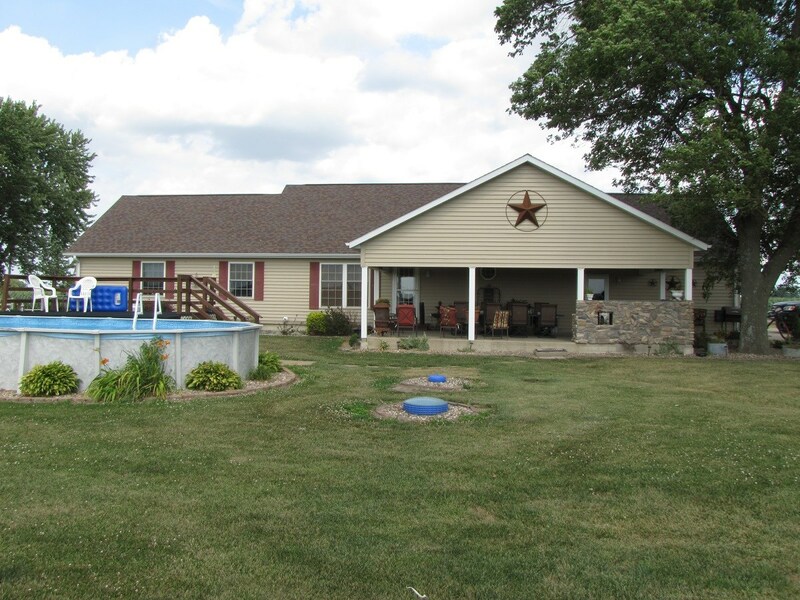 An excellent row crop and working cattle farm, located 14 miles from Bloomfield, IA (Davis County) and 17 miles from Memphis, MO (Scotland County) and 1.5 mile from the Missouri state line. 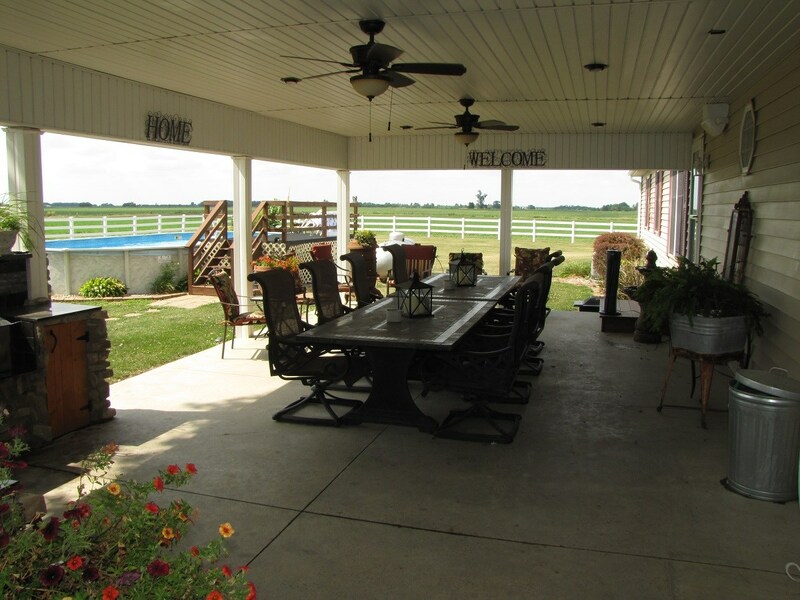 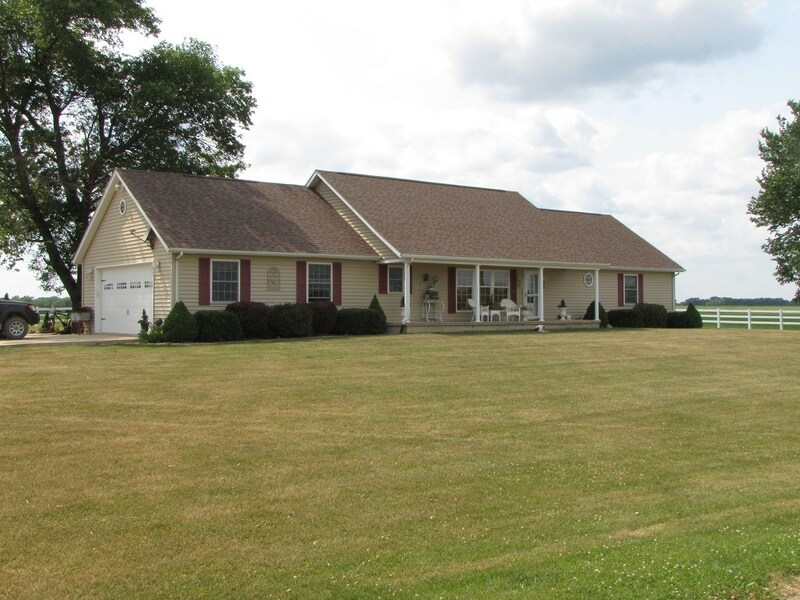 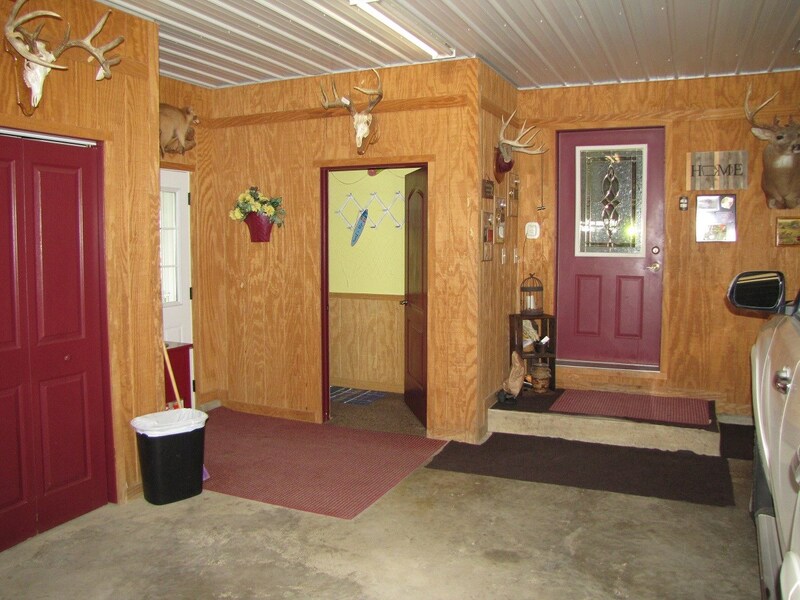 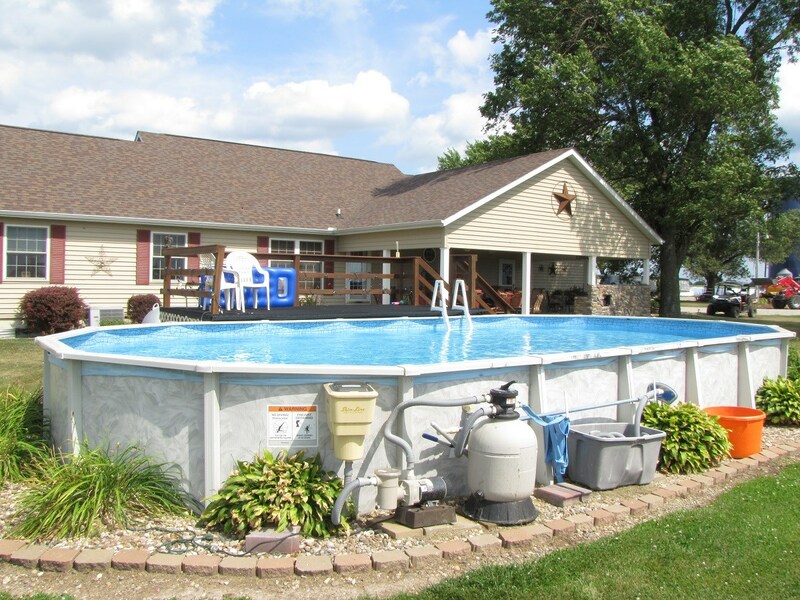 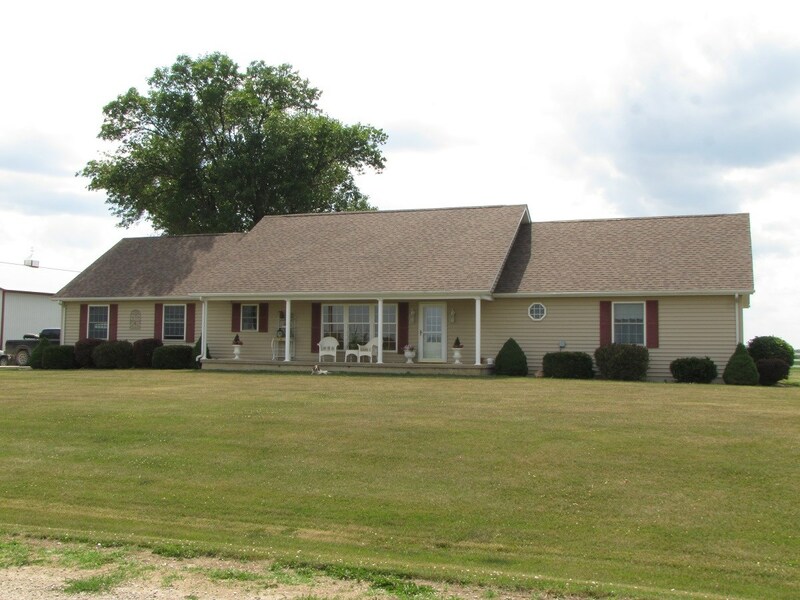 This farm has 224 +/- acres of highly, productive, tillable farmland and 86 +/- acres of pasture/hay ground. 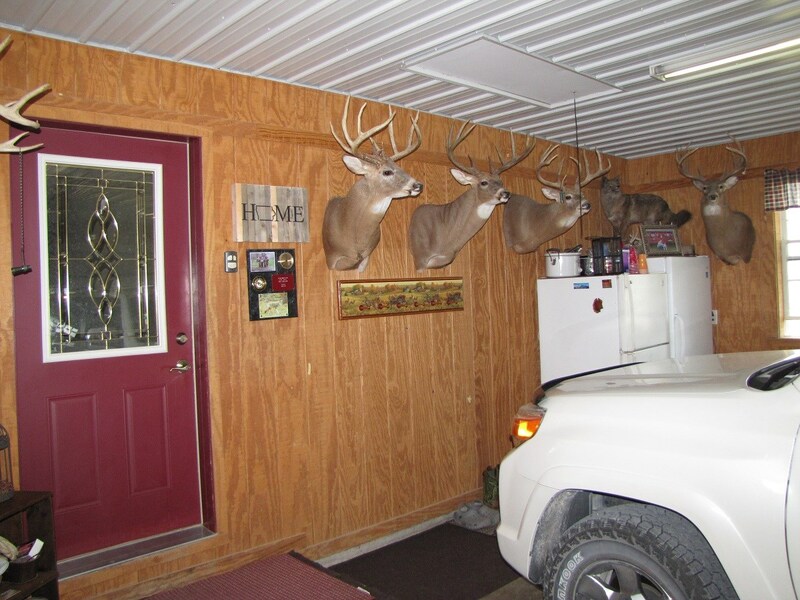 There are 7 stocked ponds with waters behind them and plenty of timber for excellent, Southern Iowa whitetail, deer hunting. 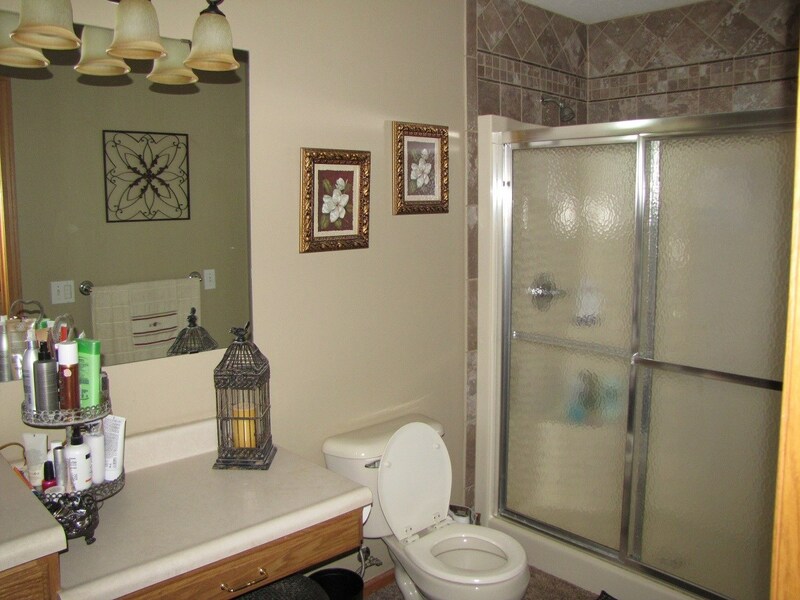 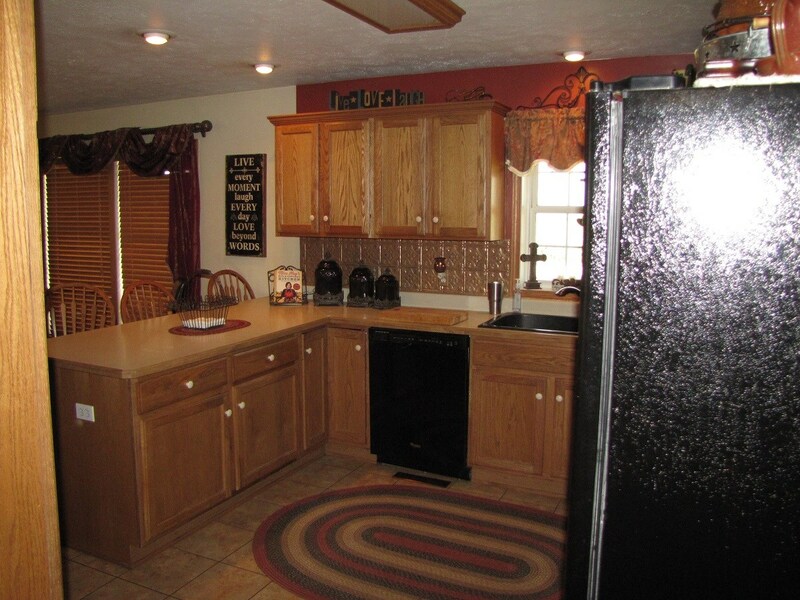 Your family will feel right at home in this beautiful 1736 sq ft, 3 bedroom, 2.5 bath ranch home built in 2004. 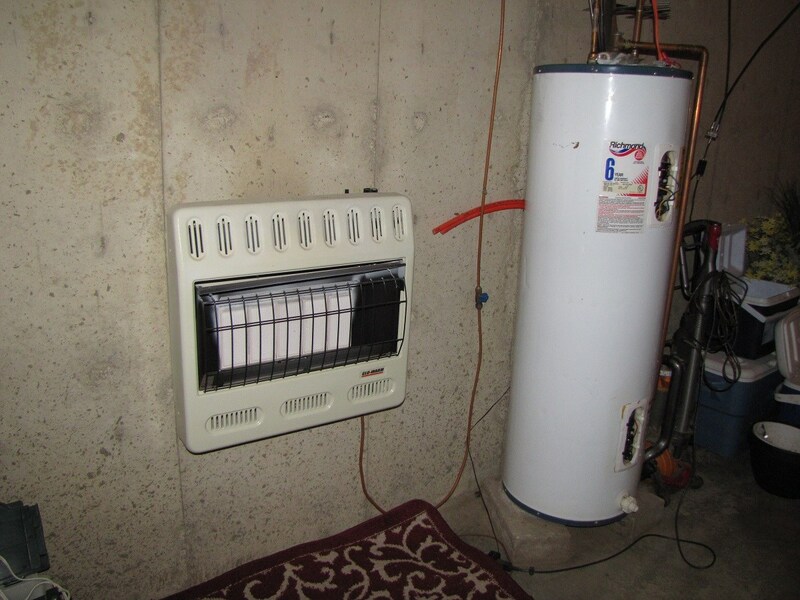 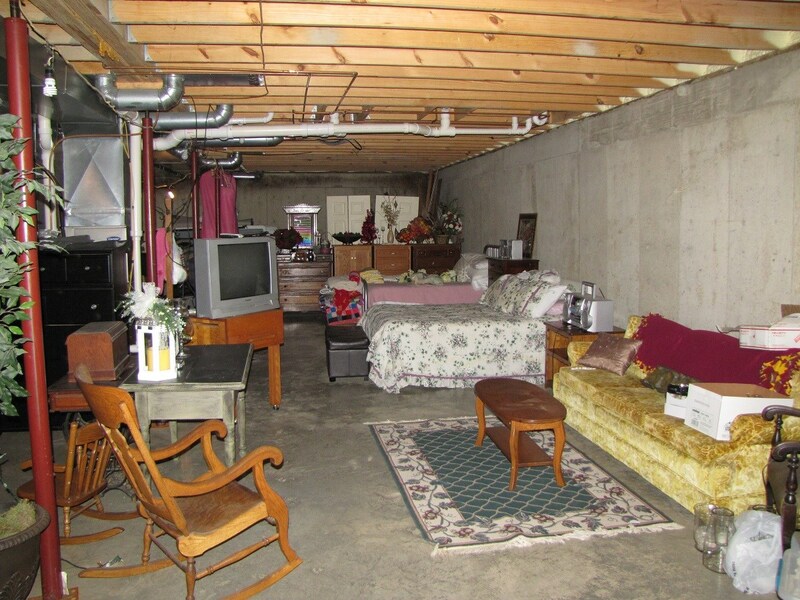 The home is on an unfinished basement with heat in the floor, an attached 2 car garage with heated floors and loads of storage. 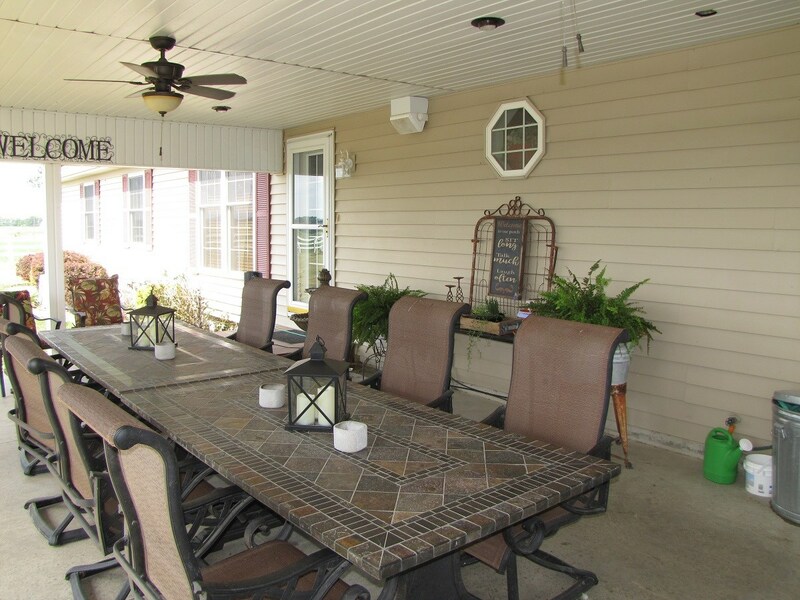 Take your living and dining outside and enjoy the sunsets under a covered patio, equipped with an outdoor kitchen featuring granite countertops and a large above ground pool with a deck. 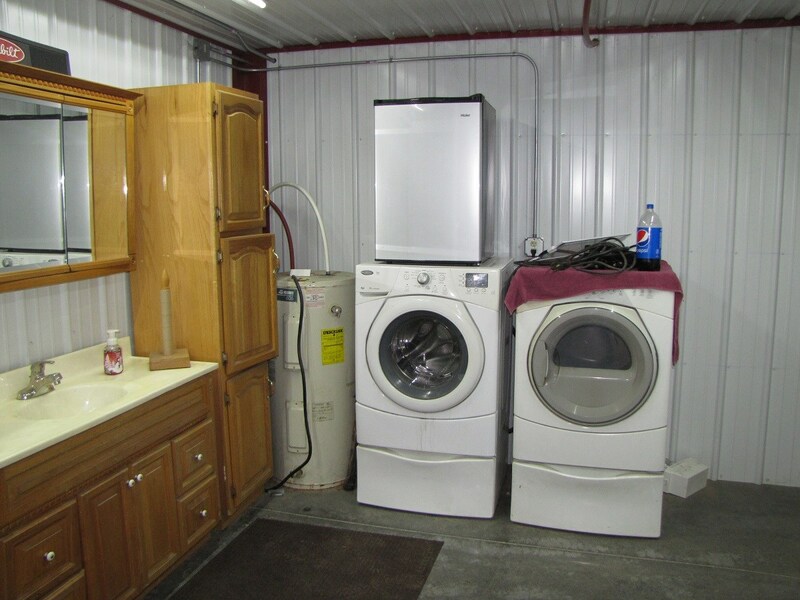 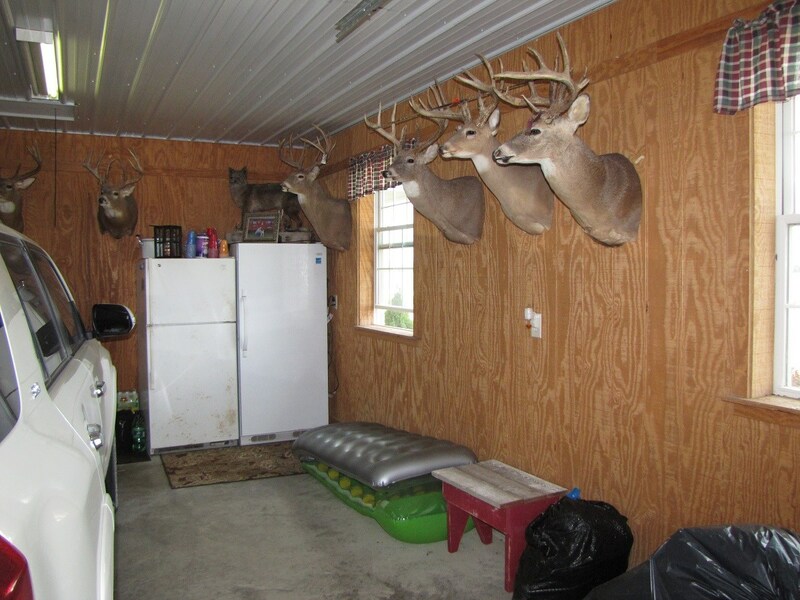 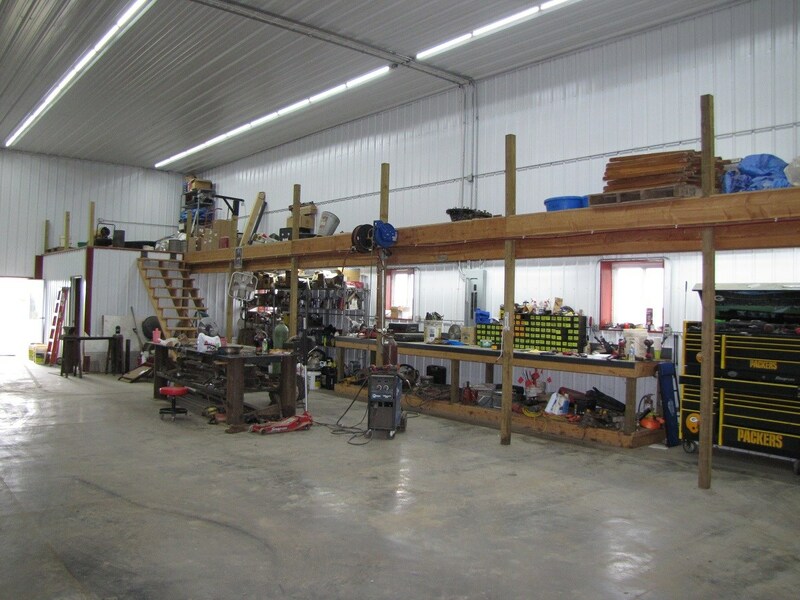 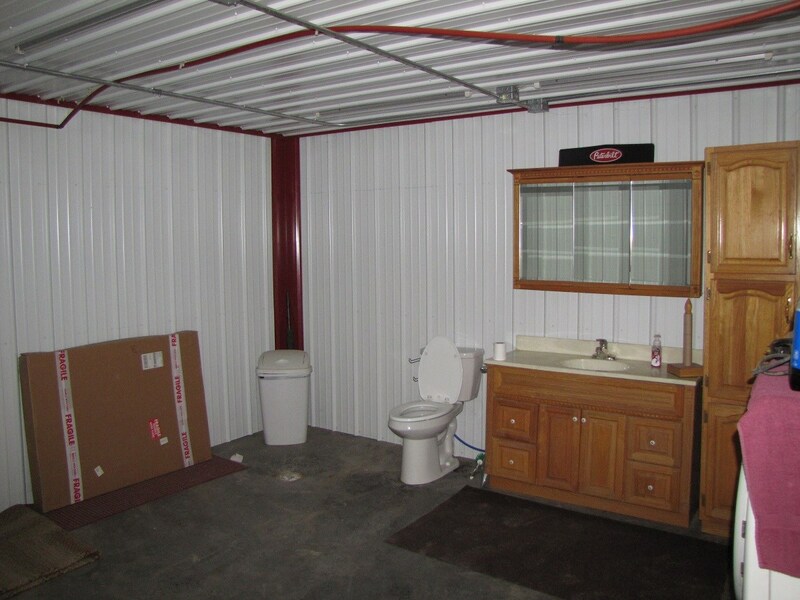 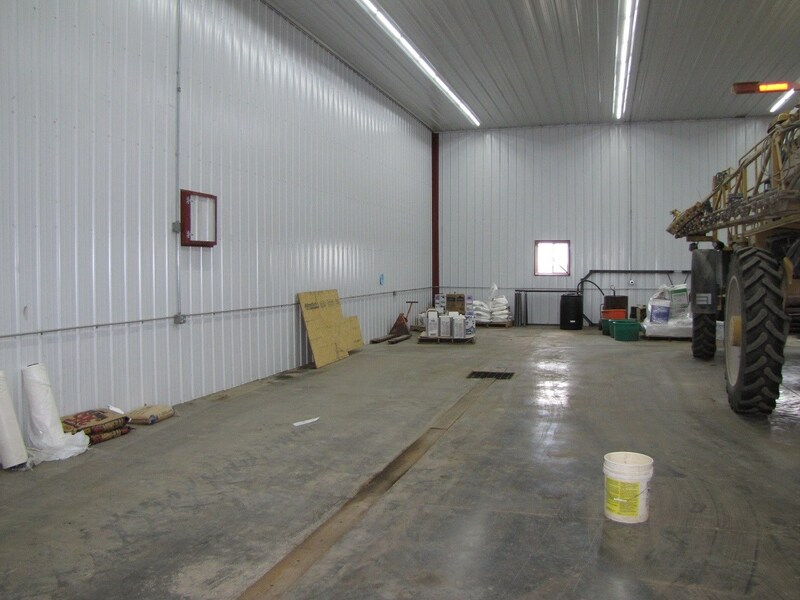 Several outbuildings, two built in 2015 are a 60'X80' shop with concrete floor, floor drains, bathroom, and large work bench and a utility shed measuring 36'X48' with concrete floors. 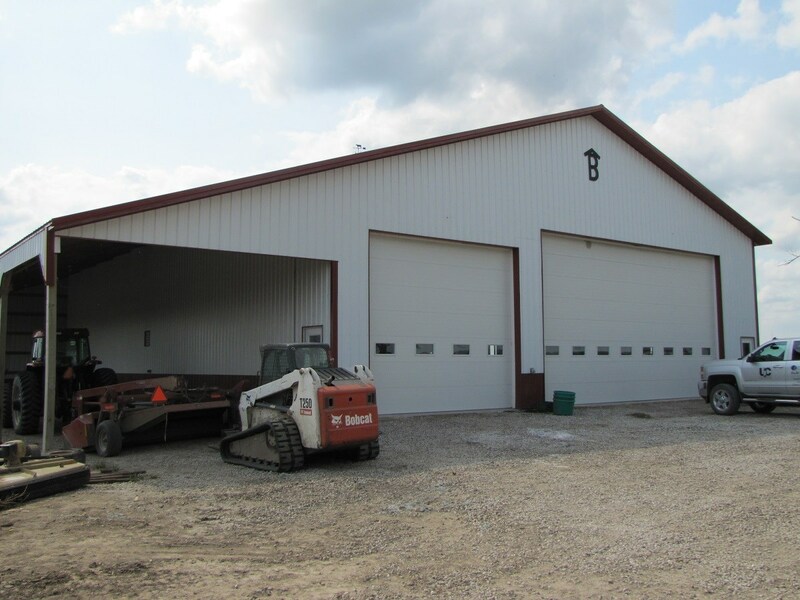 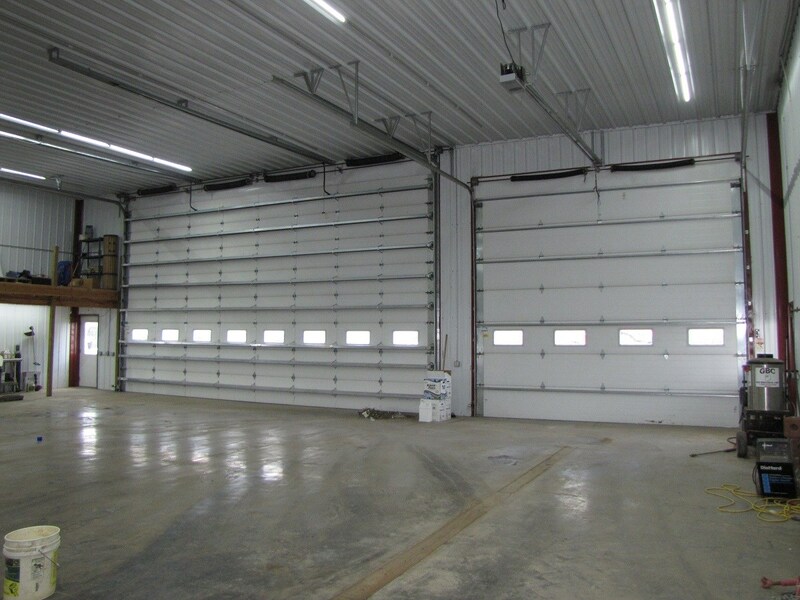 A machine shed measuring 60'X100' built in 2004 with half concrete and a concrete side wall for separation. 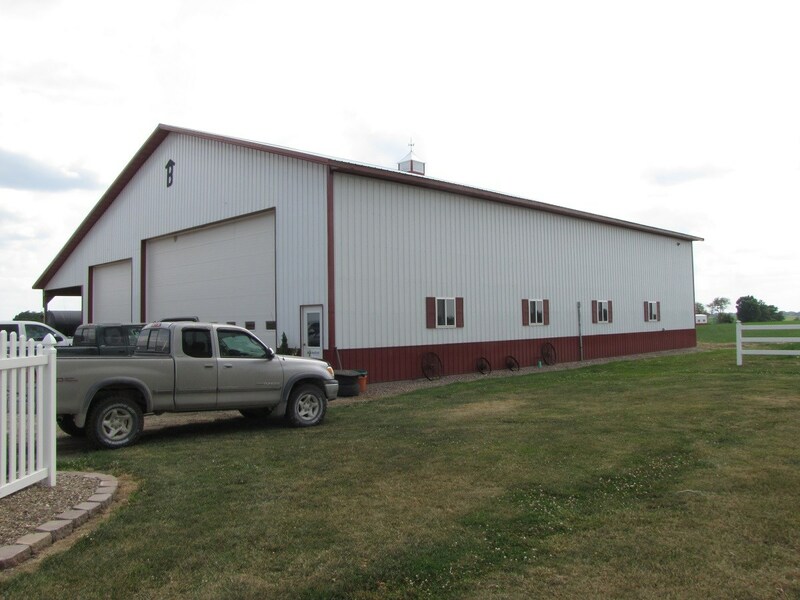 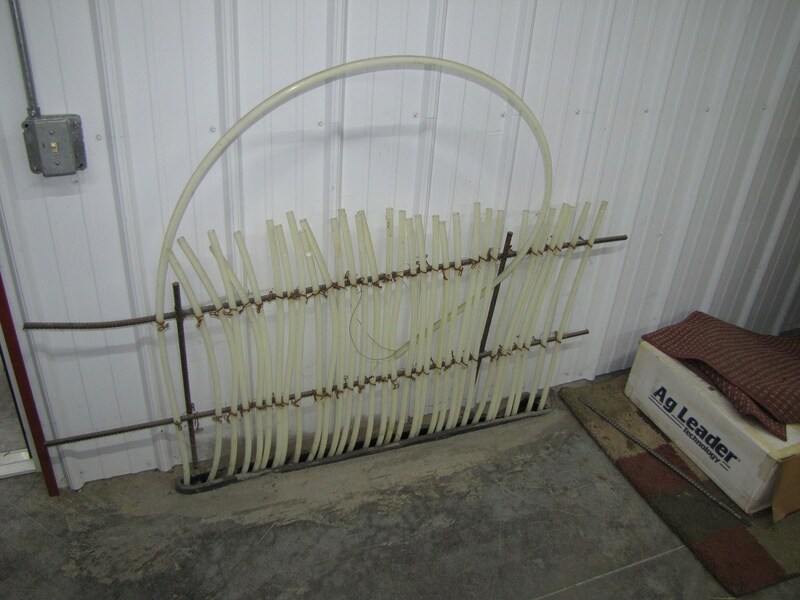 The farm is set up for cattle with a cattle working chute and tub, pipe pens, load out pen, electric and water in barns and two barns measuring 40'X58' and 40'X60'. 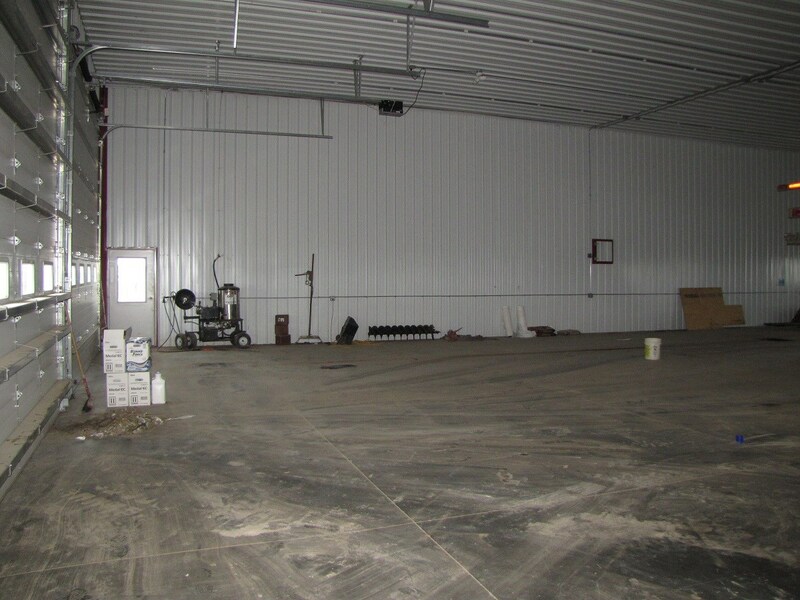 There are three silos, Harvestores, measuring 20'X70' and a grain bin with 10,000 bushel capacity with drying bin and power sweep. 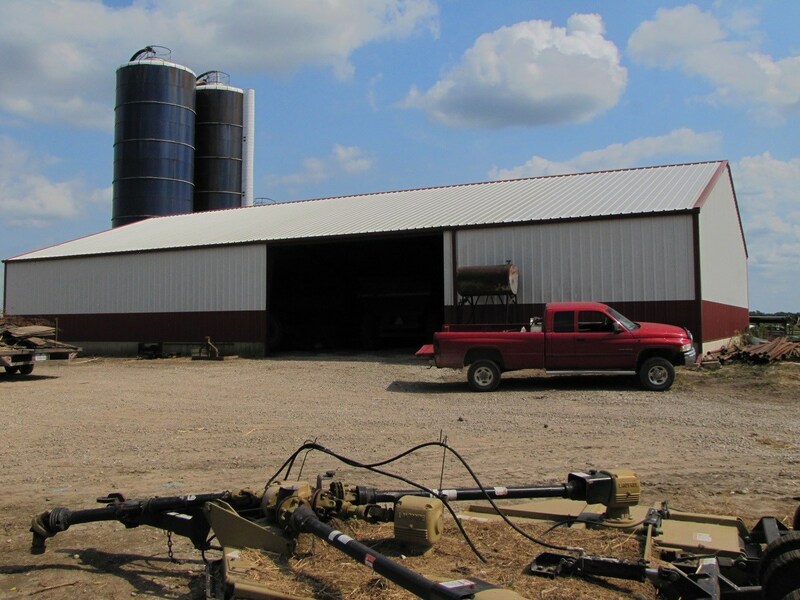 All the cattle buildings and silos have concrete around them. 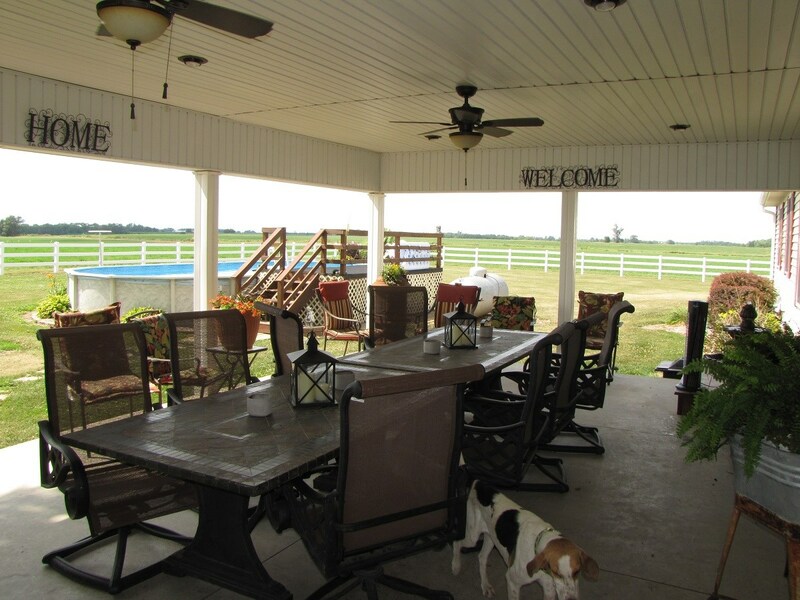 New fence is on the majority of the property. 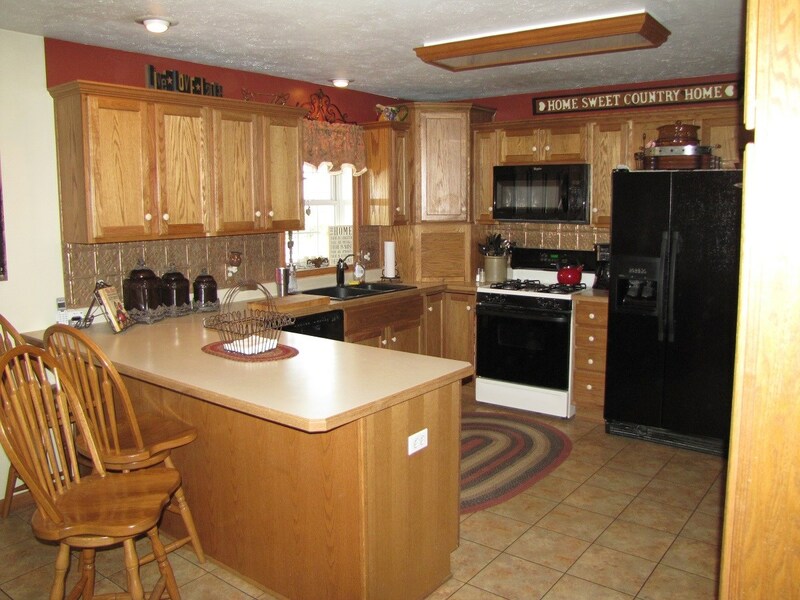 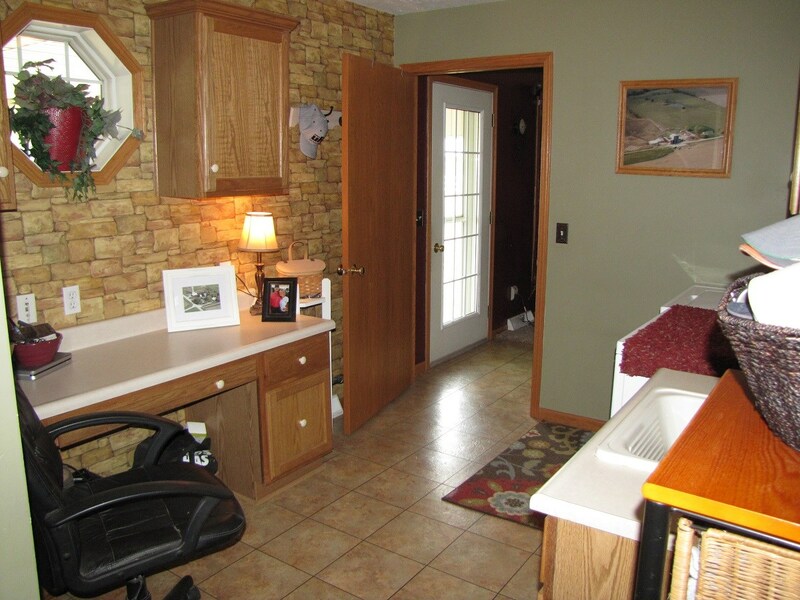 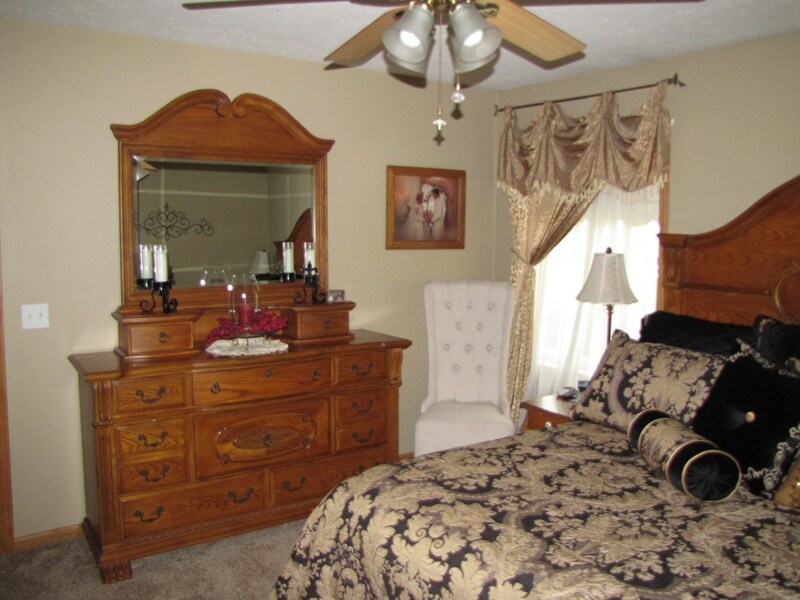 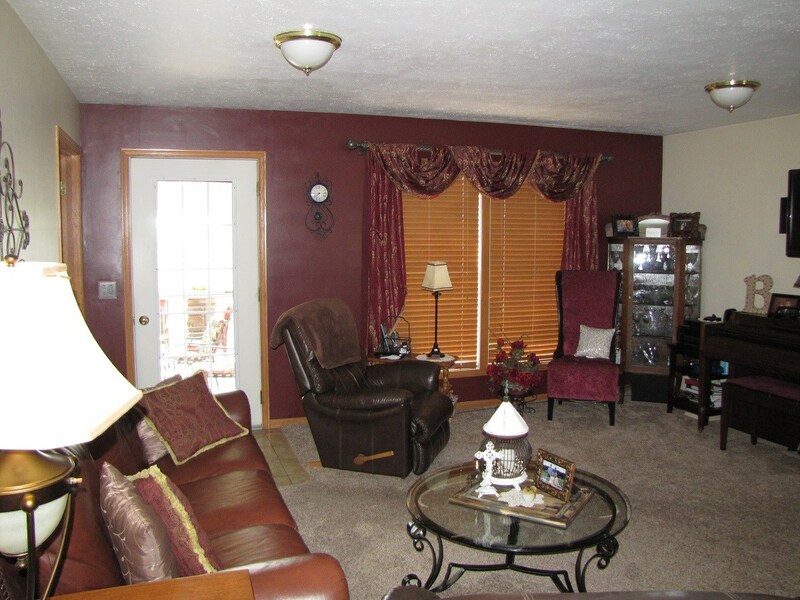 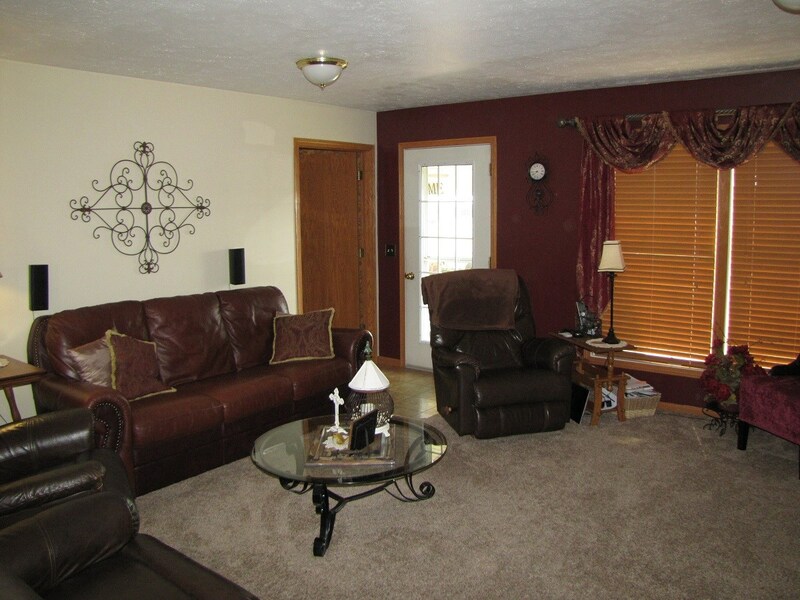 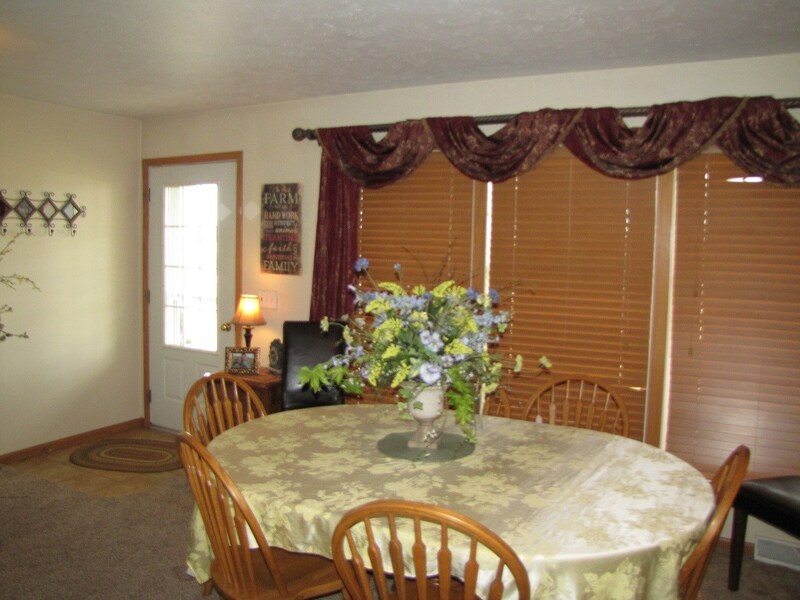 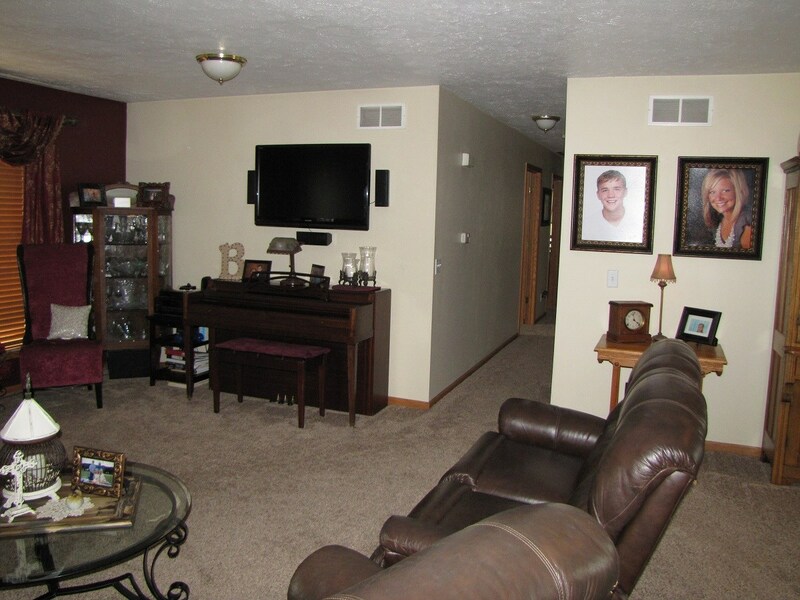 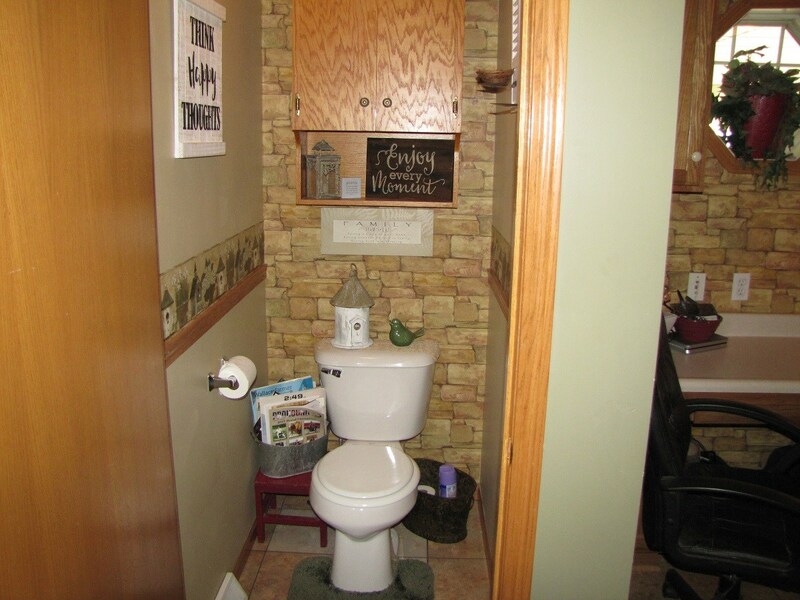 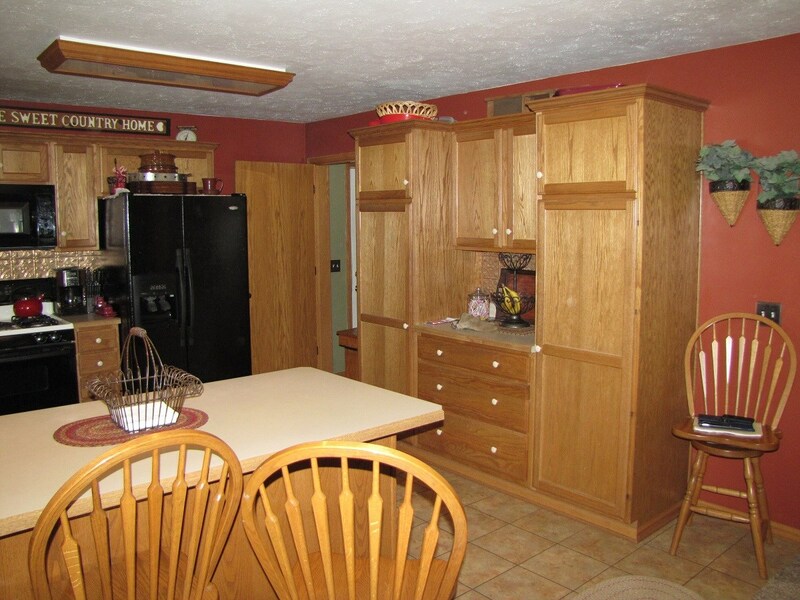 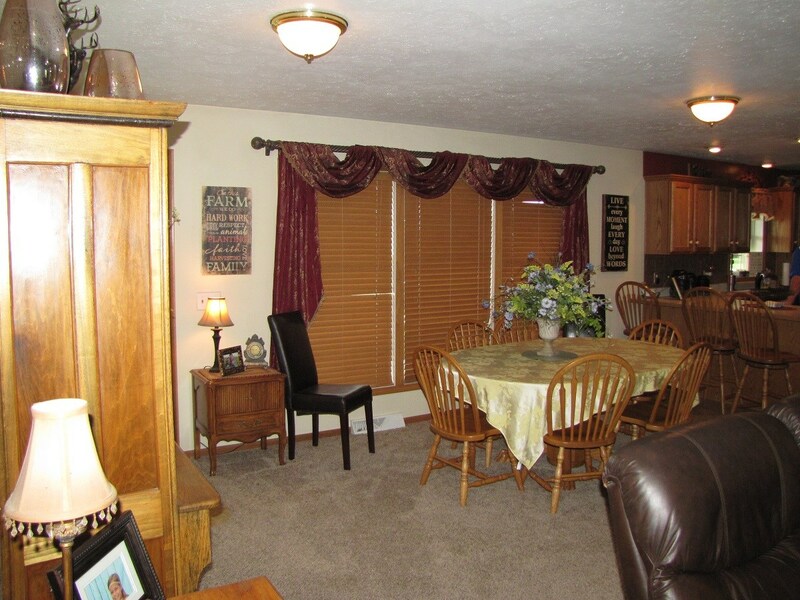 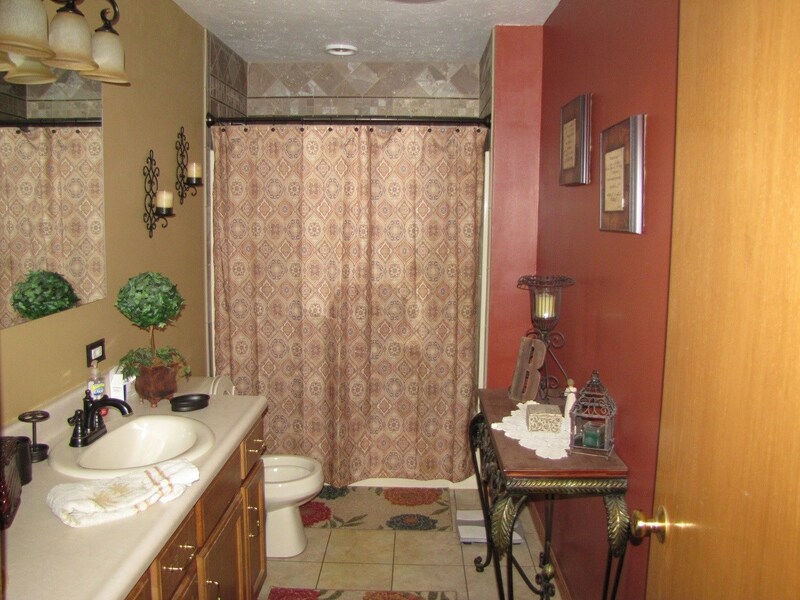 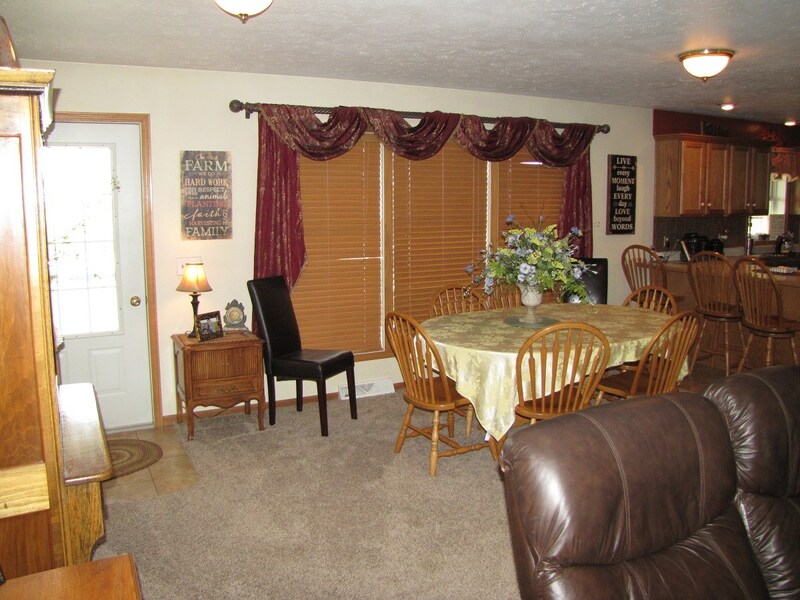 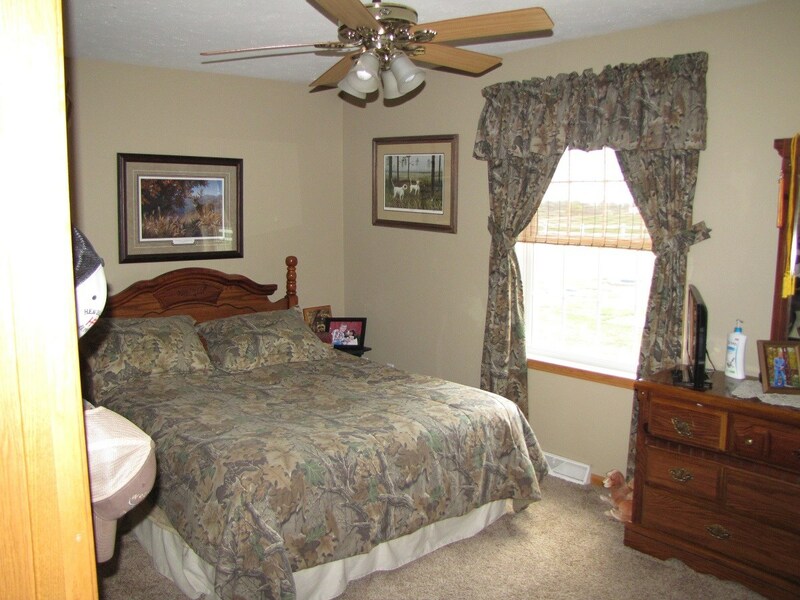 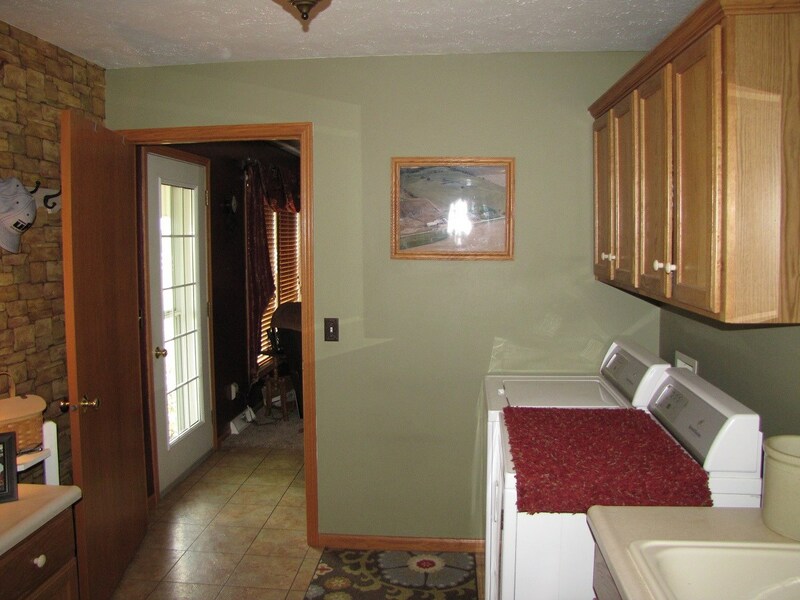 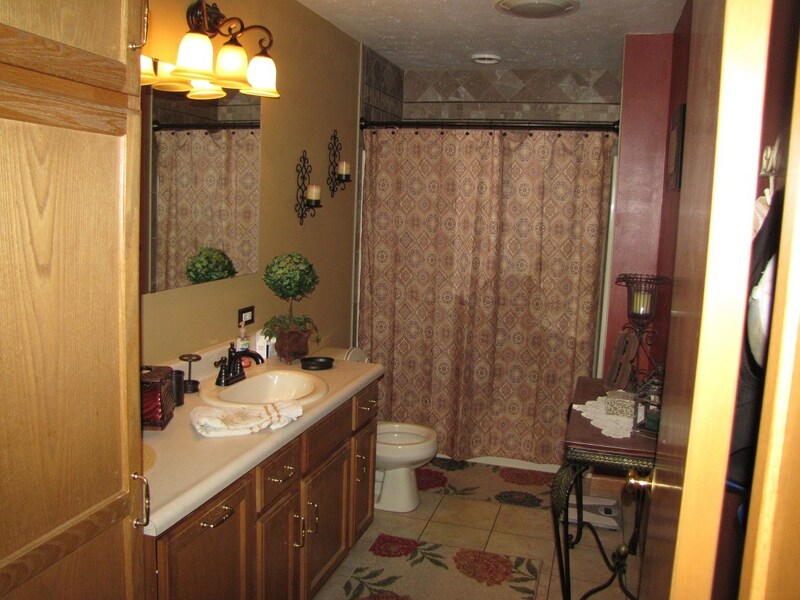 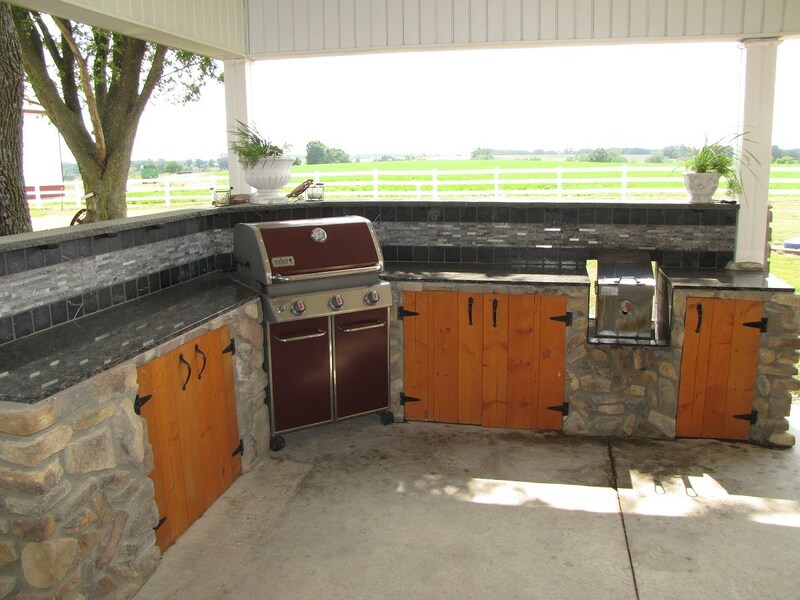 To schedule a showing, call Jason Small, Salesperson to at 660-342-3819. 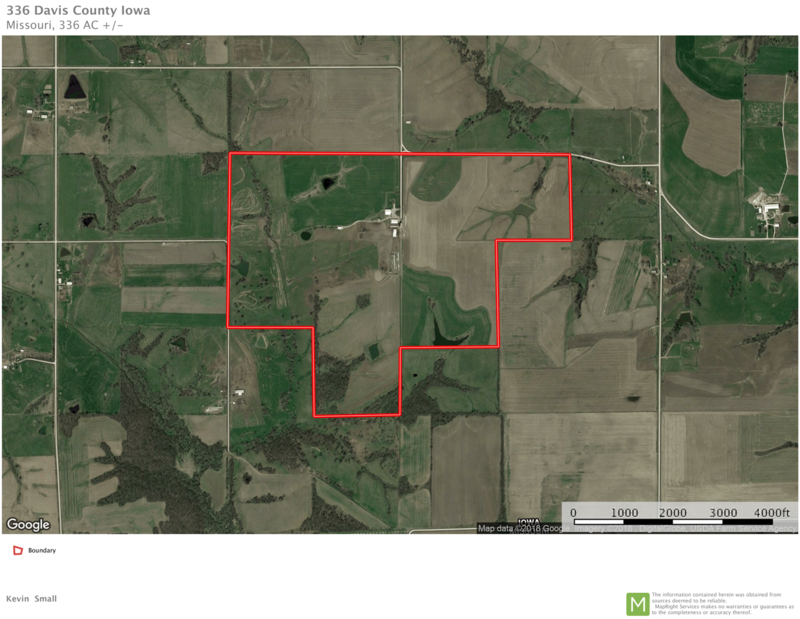 **Property lines are thought to be accurate but they are estimated.